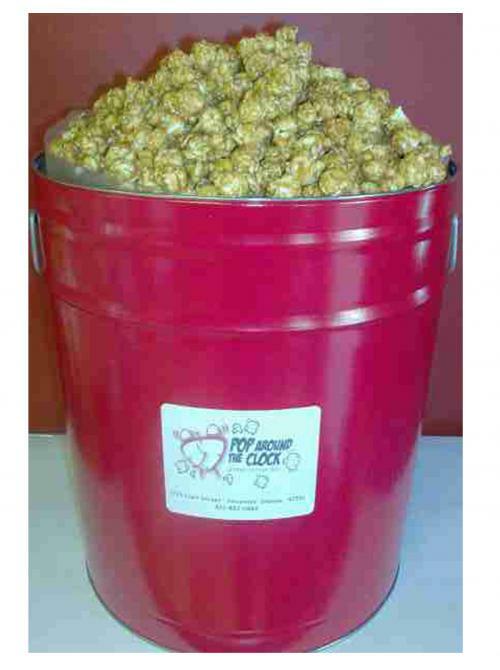 The Small Popcorn Tin can come with 1 flavor of popcorn or up to 3 flavors of popcorn. 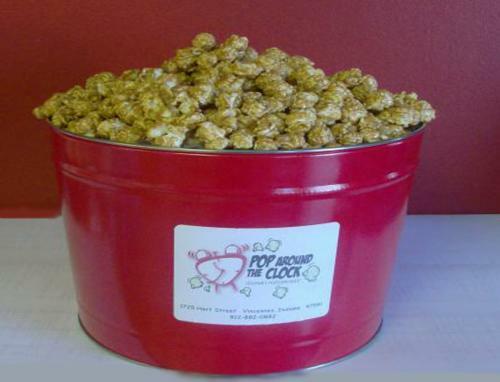 Small Popcorn Tin with Deluxe Flavors is $24.00 plus $2.50 for each Deluxe Flavor selected. Example: A Small Tin with 3 Deluxe Selections would Total $31.50. same flavor for all 3 boxes. Thank you!